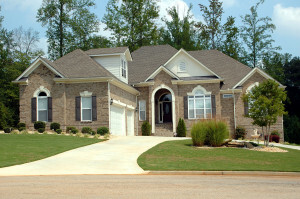 We offer comprehensive landscaping services, from design and installation to landscape maintenance. Staffed with professional designers, we develop a plan to meet your objectives and to ensure that your ideas become a reality. 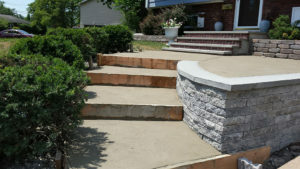 Helmke Industries’ installation crews include masons, technicians, and landscape design specialists trained to complete your project beyond expectations. Helmke Industries provides full landscaping services for residential clients for areas in Bergen County, NJ such as RiverVale, Old Tappan, Park Ridge, Montvale, Alpine, Closter and Upper Saddle River. In addition, corporate customers in Rockland County areas such as Nyack, Palisades, Grandview, Piermont, Pearl River, and New City. Helmke Industries is dedicated to the ideal that all properties should look their best throughout the year. This means having the experience necessary. The know-how that is developed through decades of experience – this is how Helmke helps other local companies save money, conserve resources, and look more professional and attractive year after year. Helmke also exceeds industry standards with its award winning customer service. Customer service can be critical when you least expect it – John does not take this for granted and it really shows throughout his company. Our trained crews are overseen by managers with years of experience in the field who insist clients receive the attention they demand and deserve. John chooses each landscape team personally, and reviews their progress throughout the year. Service offerings include landscape maintenance, landscape design and installation, landscape construction, masonry, snow services, and complete property care. Owner John Helmke recognizes that at the core of Helmke’s service offerings you will find great people. 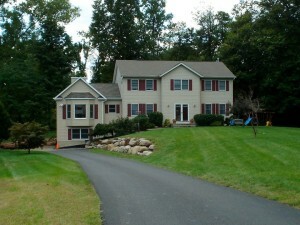 Licensed, seasoned professionals create the necessary foundation to truly transform properties. John Helmke’s snow teams go out regularly in any winter elements to plow snow, shovel walkways, snow blow, pre-treat surfaces with salt or brine solutions, and otherwise focus on completing comprehensive snow and ice management services. Snow services are just one responsibility of Helmke Industries Maintenance Division which excels in maintaining properties so they look consistently professional year round. If you have any special events this year, please call John so we can design or repair whatever you may need to have a successful event or site visit. Working closely with the Maintenance Division is Helmke’s Design and Build team. Properly planned projects lead to an easy hand off from our experienced installation crews. Prior to installation, however, Meridian’s landscape designers prepare landscape plans that meet the goals of the property owner. A comprehensive landscape design strategically ties together plants, patios, retaining walls, masonry, landscape lighting, irrigation, walkways and proper drainage solutions. Helmke Industries delivers all services from a foundation of trust, workmanship and quality. Over the years we have found that clients appreciate our consistency in service and recognize that “we do what we say we are going to do.” This trust also stems from professional workmanship delivered from a team with strong character. Maintenance crews, masons, landscapers, snow plowers, and all personnel are trained so the end result is a project completed with quality workmanship. Workmanship goes hand in hand with quality products and equipment. John works with suppliers of the finest plant material, stone and landscaping products. Well maintained, professional grade equipment ensures the details highlight the project in the way you choose. 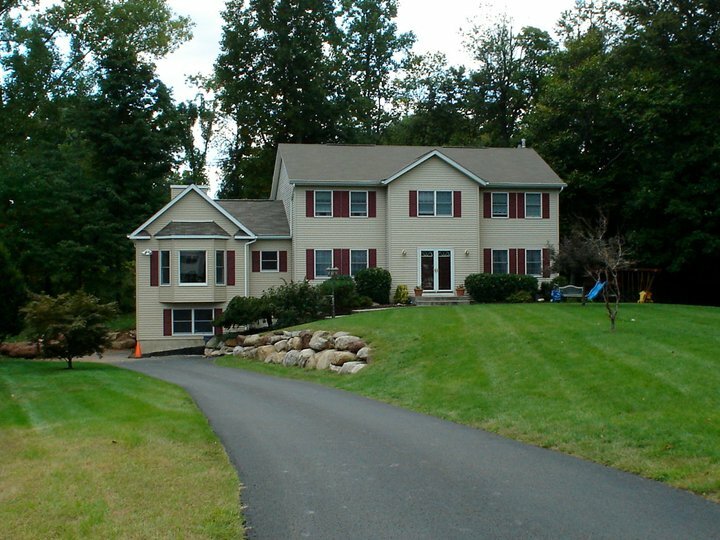 So, whether you are looking for residential landscape services anywhere along the border of Bergen County, NJ and Rockland County, NY, snow plowing services in Nyack, or construction in Montvale, NJ Helmke Industries has the property management and landscape service offerings to meet your needs. John Helmke aims to meet your needs within a framework of working together and building partnerships. Working together with property managers, home owners, business managers and individuals, we have built a strong foundation of trust, service and workmanship. We look forward to the opportunity to work with you. For more info on our service areas, such as Norwood, Rivervale, Saddle River, Piermont, Orangetown or Clarkstown, or other areas, please email us or call us anytime. We look forward to providing professionalism to you your corporate and residential property maintenance needs, and providing solutions in all areas of property-improvement.